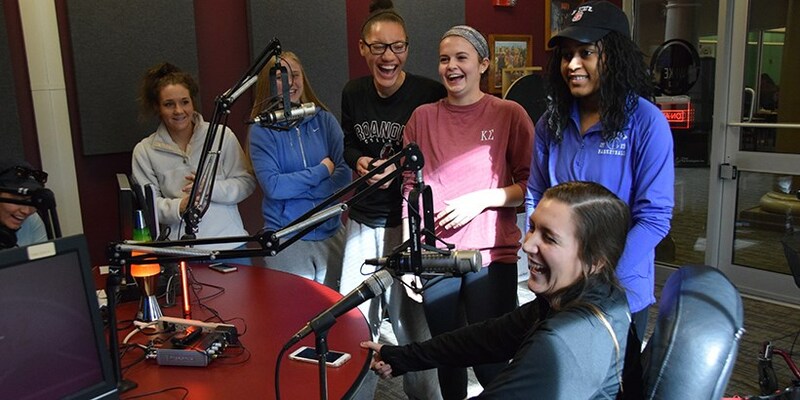 Broadcasting from the college's Colket Center, non-commercial WRKE went on the air as a "low-power FM" (LPFM) station in May, 2005 and has since then been operating on a 24/7 schedule with live, locally produced and automated programming. 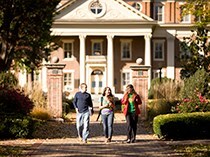 With a power output of 100 watts transmitting on 100.3 MHz WRKE's signal covers Salem and parts of the surrounding area (Roanoke & Roanoke County). 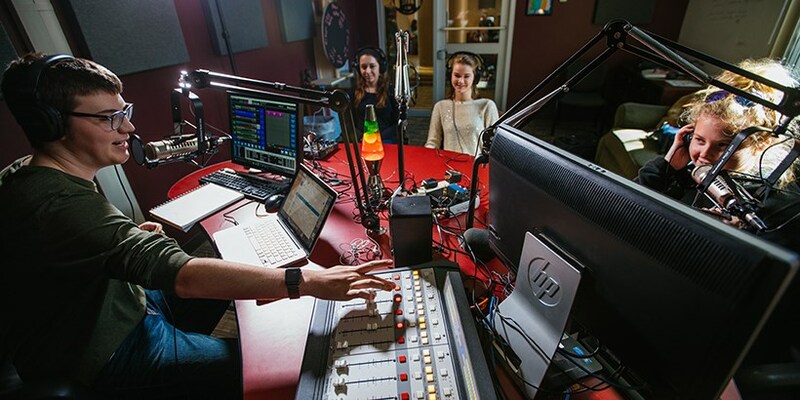 By offering a variety of entertainment and information programming, WRKE also serves to enrich the quality of life in the Salem community through its local 100.3 FM signal - and beyond - on WRKE.org's live Internet audio stream. 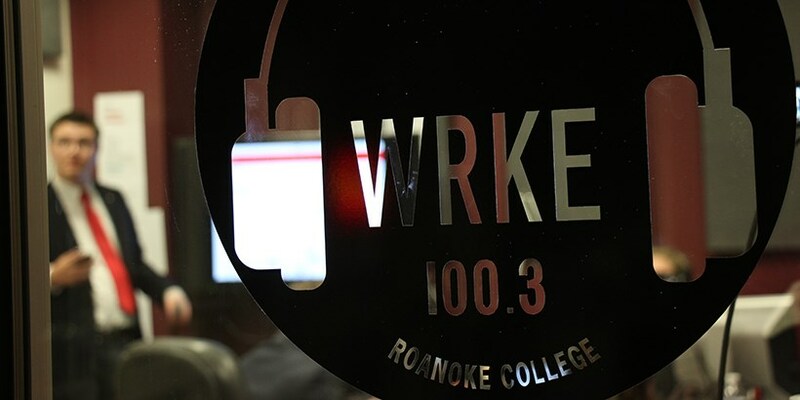 Targeted to reach an 18-24 demographic and playing an eclectic mix of music, WRKE provides not only a popular listening choice for Roanoke and other college students but has also become an attractive alternative for those beyond college age. 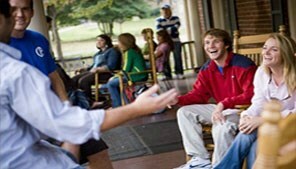 WRKE is also a valuable link for alum to stay in touch with Roanoke College.